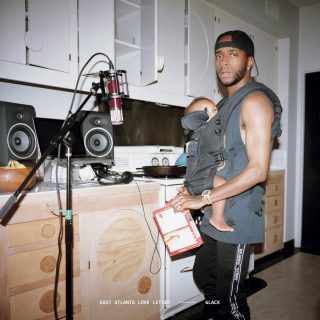 6lack : East Atlanta Love Letter album download | Has it Leaked? Rapper 6lack has taken to twitter to announce his newest project release titled, "East Atlanta Love Letter." He announced that the album would be releasing on September 14th along with the supposed album cover. With no new music since 2016 and due to recent label disputes, the long awaited album is welcomed by many.